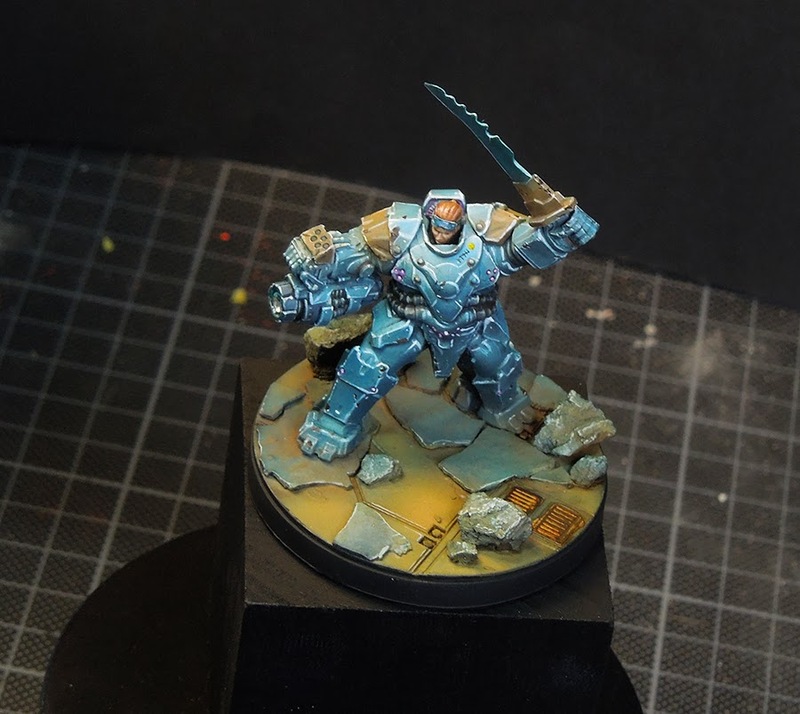 This is a limited model from Sedition Wars I painted for fun as a high quality gaming piece. I did a little conversion and used another head for the figure. Hope you like her! If you want to see more photos of the model please check CMON!